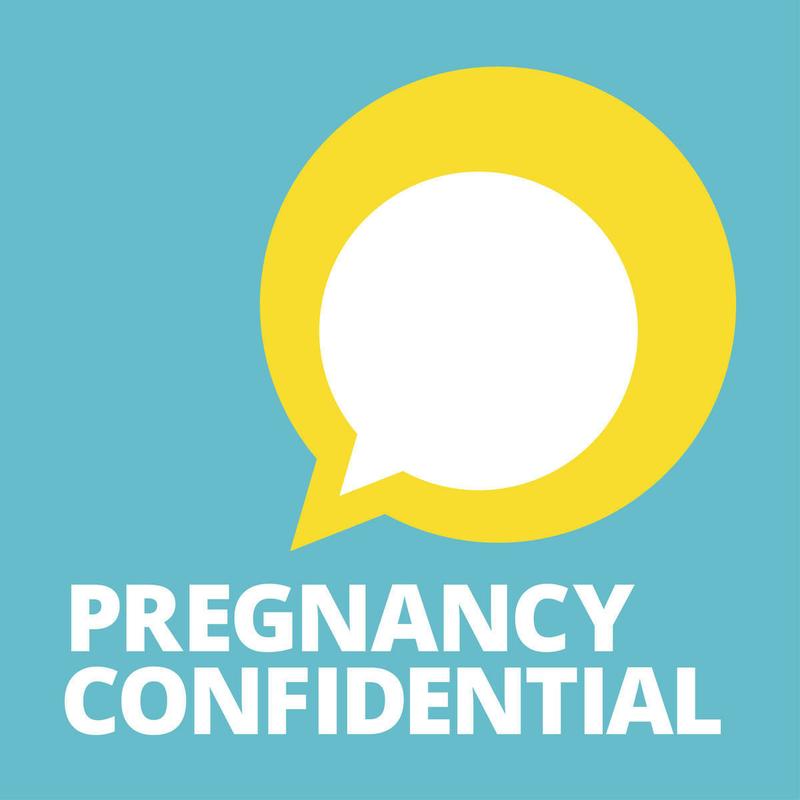 This content was produced by The Foundry @ Meredith Corp. FitPregnancy editorial staff was not involved in its creation or production. With a new baby on the way, you should enjoy every single moment leading up to the big day. 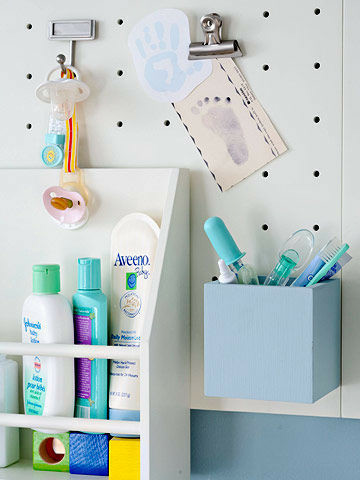 From ways to save money to building your ultimate baby shower list, find everything you’ll need to be the happiest parents-to-be right here. 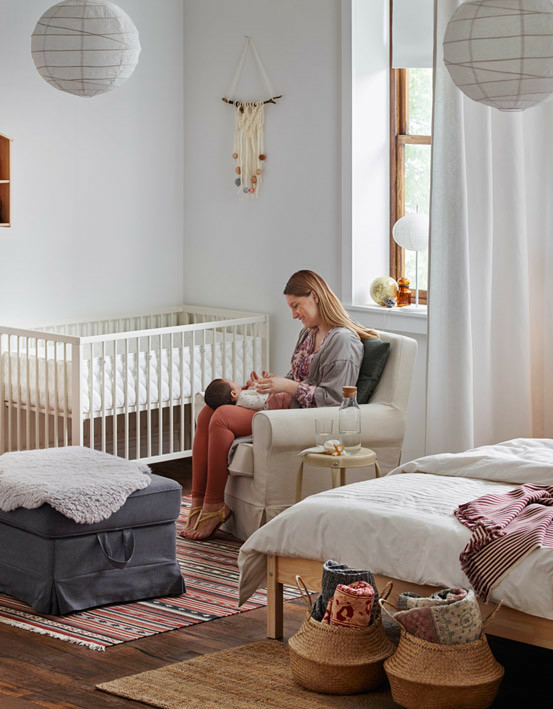 Create your baby registry with IKEA®, plus find more baby inspo, right here. 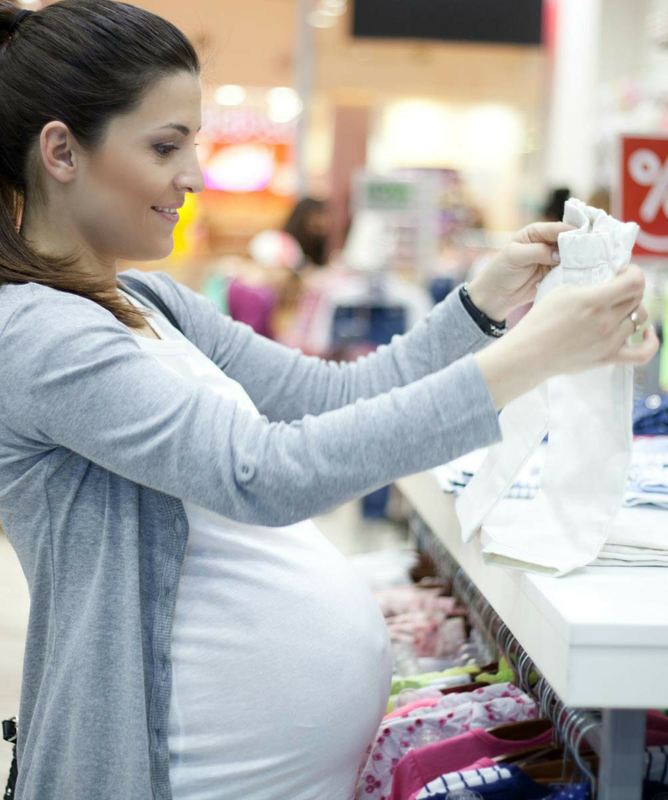 If you’ve got a due date, then you’ve got your eye on baby gear! Try these ideas for getting all the right stuff with plenty of time to enjoy the process. 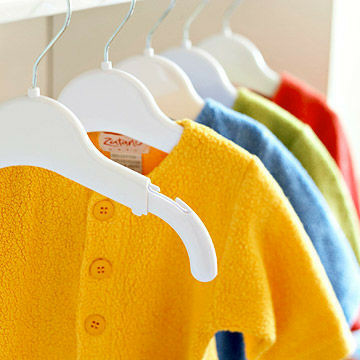 We talked to Angie Wynne from babycheapskate.com for tips on saving money on baby stuff. 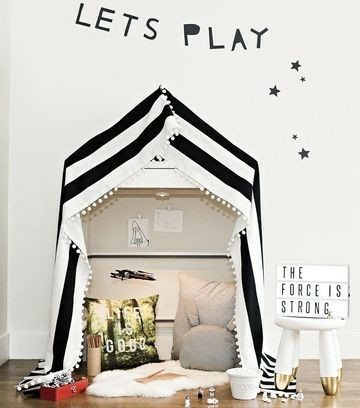 From ways to save money to building your ultimate baby shower list, find everything you’ll need to be the happiest parents-to-be right here. Nailing down your baby registry style can help make the task of registering for gear more manageable and more fun—and our quiz can help! Parents asked a group of crafty bloggers to make over a diapering station with just $50 and basic supplies from their home. Get inspired by their thrifty transformations.